What better way to start the new year with a trip to the seaside? So off to Brighton then where the Seagulls & the Cherries showed no sign of having gone out on the lash the night before. In a pacy game & it was Anthony Knockaert who netted the first gaol of the year on 5 minutes. But Bournemouth managed to come from behind twice to see out an entertaining draw. Leicester, fresh from the defeat to Liverpool, hosted Huddersfield & put them to the sword 3-0 & Newcastle visited Stoke where they heaped more misery on the Potters. But hey, at least Hughes has the full support of the Stoke board & we all know what that means. There was last second drama at Turf Moor where Liverpool were without Salad & Couhtinho. After a Mané strike gave the reds the lead Liverpool turned to ball watchers as a totally unmarked Gudmundsson headed an equaliser. But in the 94th minute the 2 central defenders who will battle for a place when Van Dijk joins linked up & Klavan made sure Lovren’s header counted. Tuesday & after holding Citeh in the previous GW, Palace went behind to Sane Long’s first league goal in 200 years. 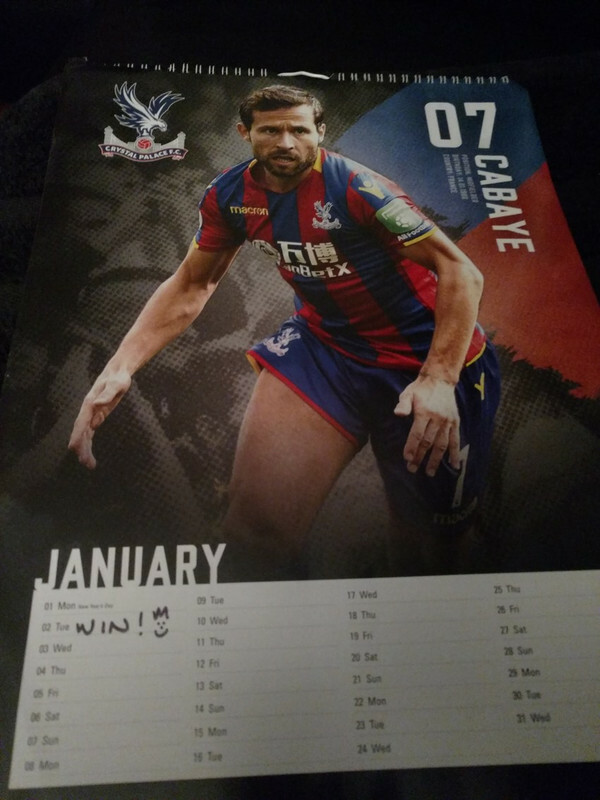 But, after changing formation at half time, the Eagles turned the game on its head to win 1-2 which rockets them all the way up to 14th & MOTM Roy Hodgson was able to make his first update to his Palace 2018 calendar. In absolutely shocking weather at Swansea, Spurs went ahead with a clear offside goal & Dilbert Alli scored perhaps the jammiest goal of the year for the win. But hey! At least the linesman apologised so we’re good right? As expected, Citeh dispatched Watford with relative ease while Wet Spam came from behind to deny Wet Broom their first win under Pardew. The penultimate game turned out to be another candidate for game of the season with Arsenal taking on champions Chelski. With chances & shots galore Arsenals lead was cancelled out by Hazard’s penalty, allowing Wenger to dig himself a deeper hole. The Blues thought they had clinched it with Alonso’s strike, but a superb injury time half volley from Bellerin meant the points were shared in London. Lastly (you thought it was never going to end huh?) 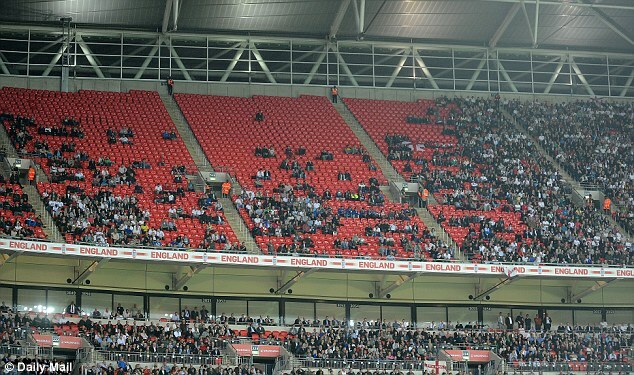 Spurs entertained Wet Spam in front of a huge swathe of empty seats. & on the 70th minute, in a rare incursion into the Spurs half, Obiang opened the scoring with a pearler from 35 yards. But 14 minutes later Son cancelled that out with an equally sublime strike from 30 yards. In the first FPL GW of 2018 the BB&S continued to dominate, taking the week with 522 points to further extend their overall lead on 12312 points. The EIB kept pace with the BB&S in the H2H ending up with 18 a piece leaving the latter 22 points in front & the Crown made its way to Mish Mosh who are sitting pretty at the top. 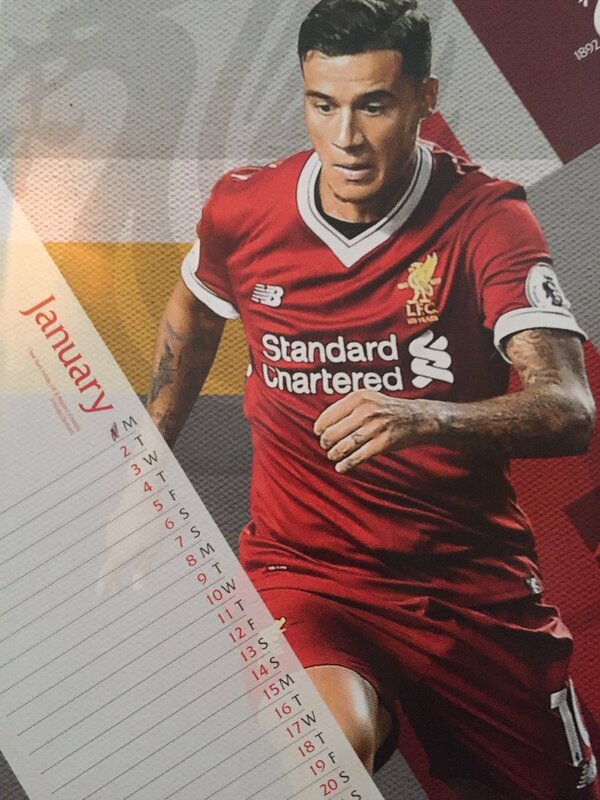 As the new year in the shed gets underway we have u2lemonman’s Liverpool calendar up. But he’s asked us not to open it until February for some reason. 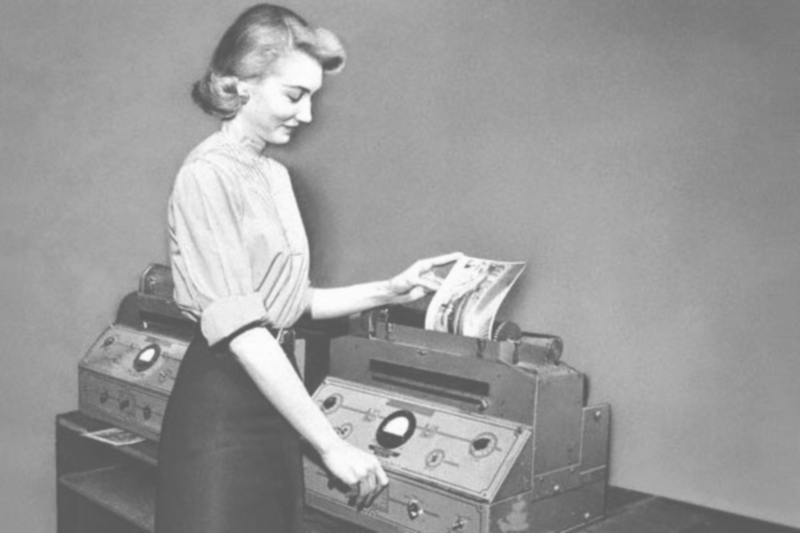 With the transfer window open, many premier league managers have been studying our teams to get an idea of the best buys out there but the fax machine hasn’t burst into life as of yet. It's kind of weird isn't it? Over a week off premier league games, but for them they've had FA cup stuff & some even league cup stuff. They must be shattered. the fixture list is just stupid over christmas. when do they get a chance to even be with their families? I read all the moaning from the managers about the glut of fixtures, but the premier league did warn them when they were announced before the season started. The aim was to be able to finish the season a bit earlier ahead of the world cup finals this year. Nobody complained when they were announced so what's the point in whinging when it happens? Not like they didn't know really. In other news, the BBC have done a Which type of fantasy footy manager are you? piece. Wet Broom have scored an actual goal! i bet there were complaints from all sides. and what looks feasible in July is often very different in December. I think I'm a top loader. so to speak. a palace player in the dream team? Liverpool totally bossing Citeh right now.